Sal gives wonderful service. I highly recommend him. Service was perfect. Couldn't ask for better service from a very professional gentleman. Very Happy with the Customer Service and Technician Kurt R at C & C Heating & Air Conditioning! Thank you Brian for doing a complete thorough inspection of my furnace & air conditioning unit. You neglected nothing and made sure I understood what you did to insure that everything was working properly. Truly efficient! Same day service and affordable. As always Dave was professional, and made great suggestion to my questions. I always ask for Dave G. because I will get great service. Very happy with the service that Kurt R. from C & C Heating and Air Conditioning performed on my furnace. Will definitely have my next service call performed by Kurt. Very professional. Our service was professional - was done quickly with no chit chat. All work and Dzemil B knew exactly what he was there to do. 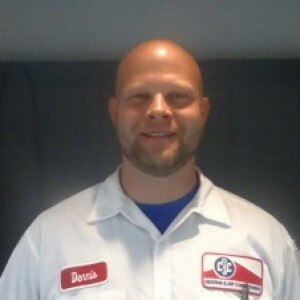 Dave Loop has consistently provided excellent service. He’s always very professional about all aspects of his work. Very pleased with the quick response time and the repair of the hot water tank. Would defiantly recommend this company. 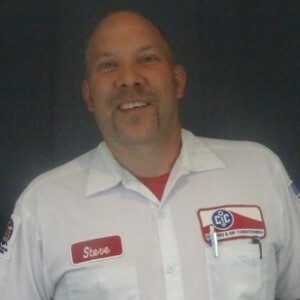 Very knowledgeable and friendly service technician. Excellent service, as always. We've been with C&C for 20 years. Kevin was a great tech. and very knowledgeable. We'll continue to use C&C! This company was wonderful. Dave L. is the best. Took care of the problem and explained everything to me. Dzemil inspected our air conditioner and found two parts that were near failure and offered a repair estimate. As our units were 23 years old we decided to replace them rather than repair the. He offered four alternate systems and thoroughly explained the advantages of each and the rebates available. We chose the second best option and he arranged for installation this coming Monday. Very satisfied so far.